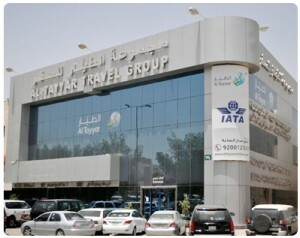 Al-Tayyar Travel Holding Group, Kingdom of Saudi Arabia’s giant in the field of travel and tourism, announced here today that it has totally acquired the British CTM travel renowned company at a cost of SR 85 million. In a statement, Al-Tayyar said it has solely financed the deal and it is currently embarked on finalizing the legal procedures to completely run the company. The British company’s field goes over a diversified service covering travel, railway ticketing, air and land transport, conferences’ organization, as well as checking in and out of hotels in Britain, Ireland and Scotland. Its sales in 2013 amounted to the equivalent of SR 825 million through 15 branches which hire 207 employees.